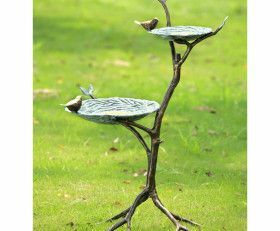 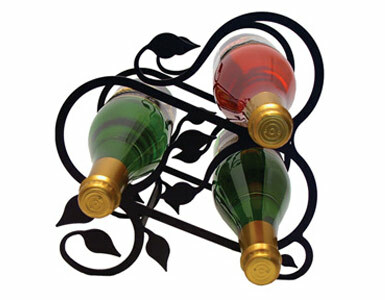 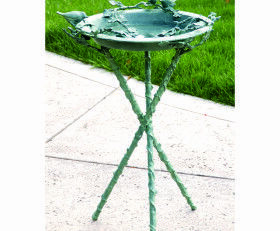 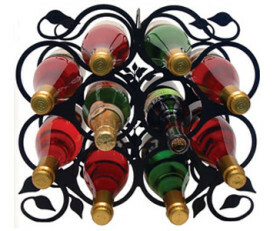 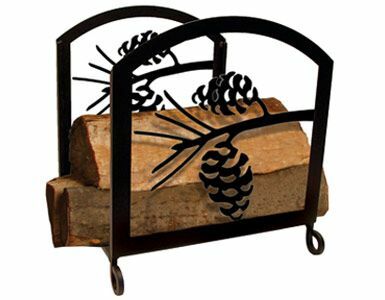 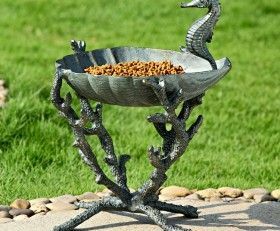 Floor standing solid wrought iron wine rack with a leaf motif. 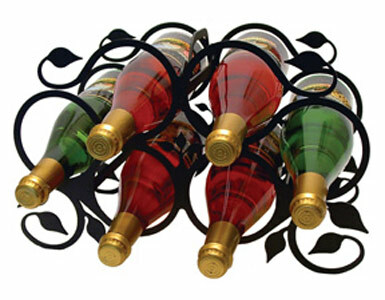 Comes in three sizes storing either 3, 6 or 10 bottles of your favorite wines. 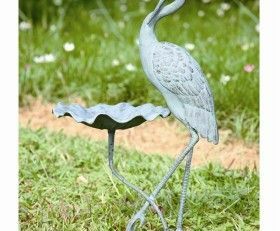 These solid wrought iron wine racks are created in central New York, add a touch of old world style to your home with this solid piece of artistic splendor.